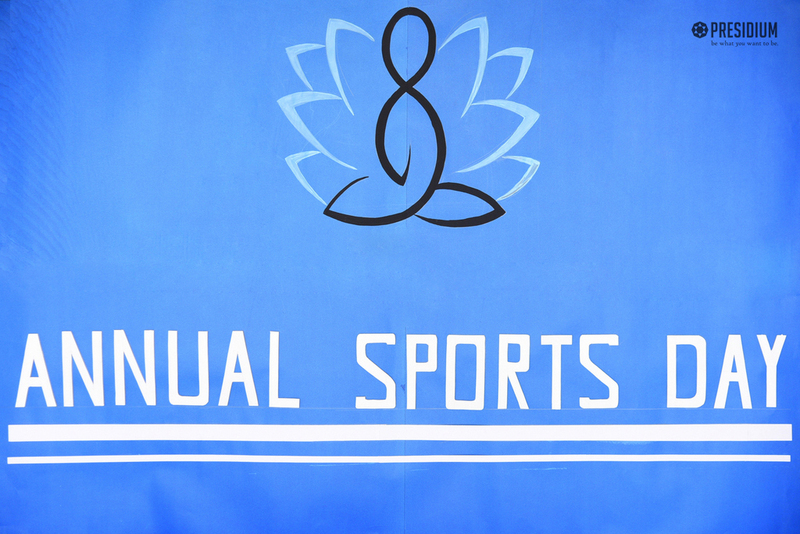 The five S’s of sports training are: stamina, speed, strength, skill, and spirit. 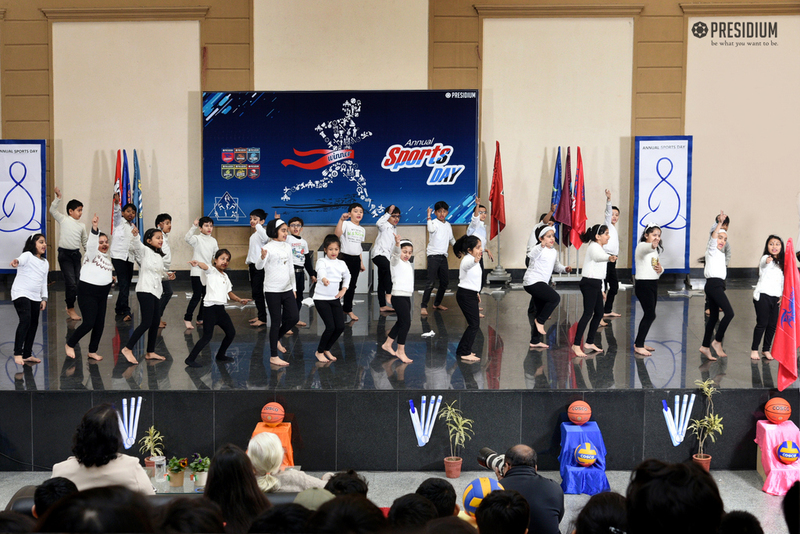 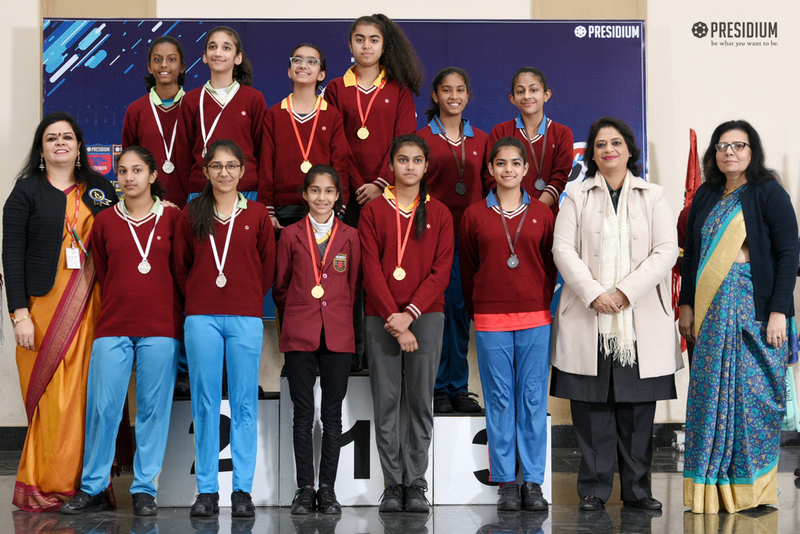 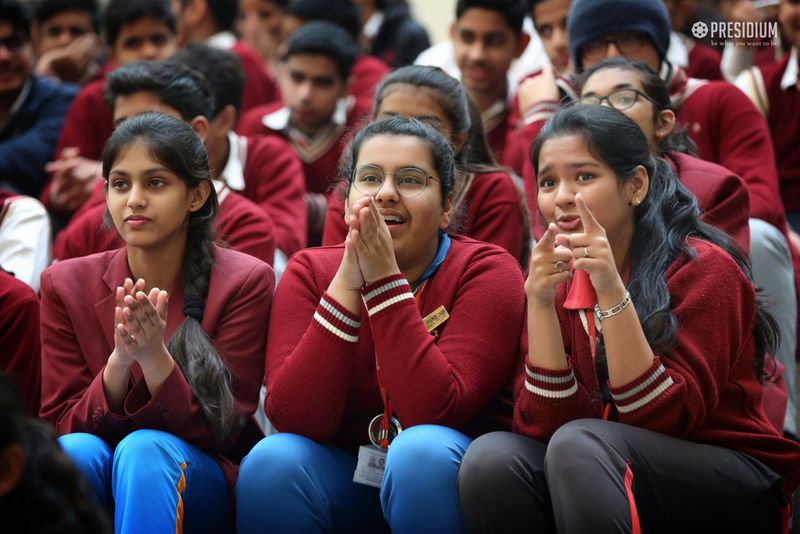 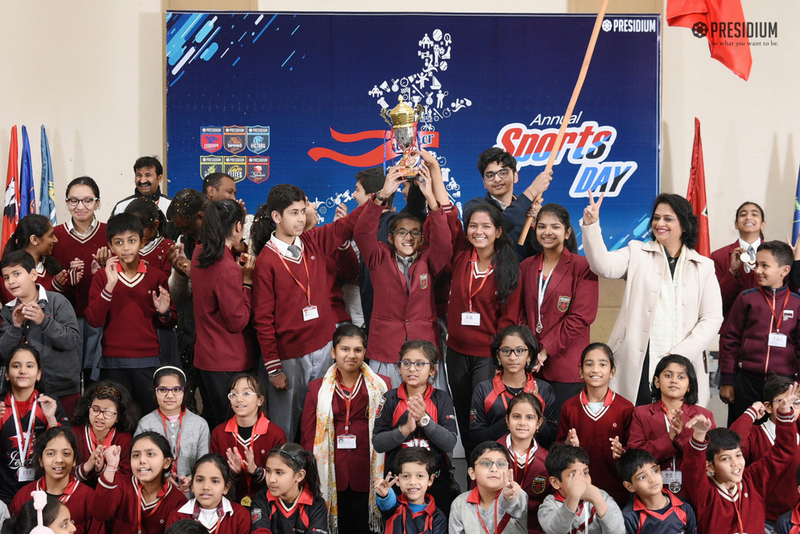 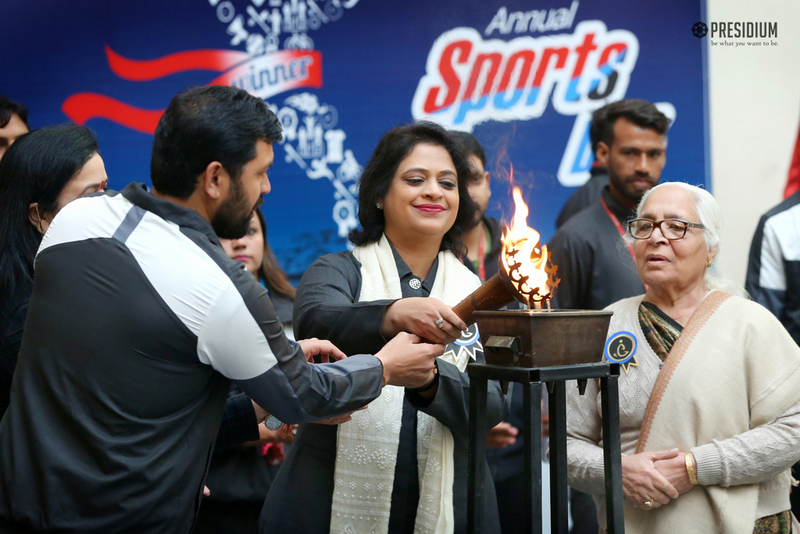 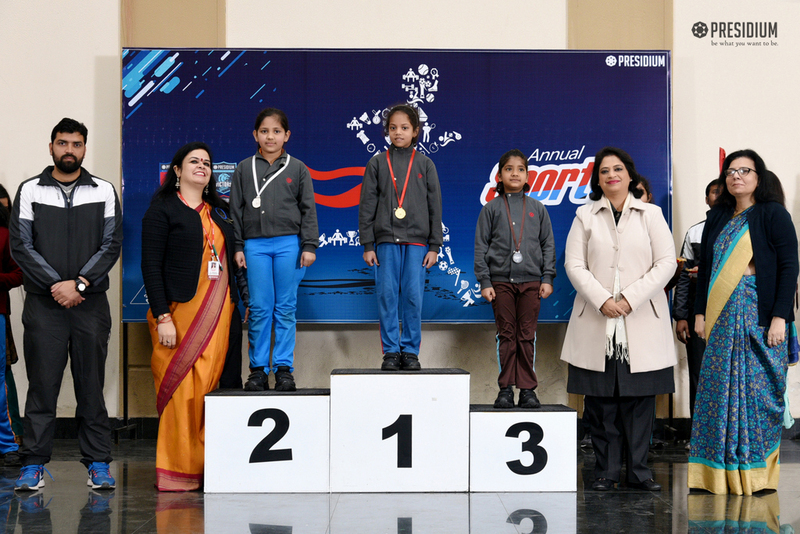 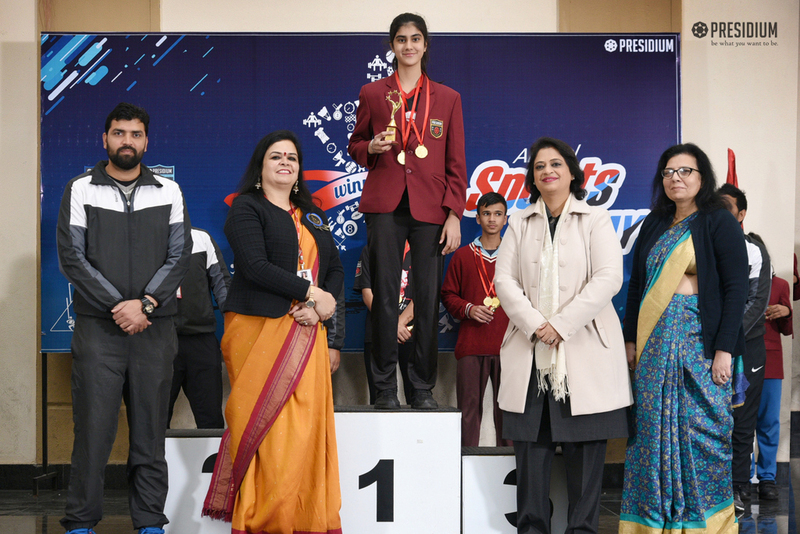 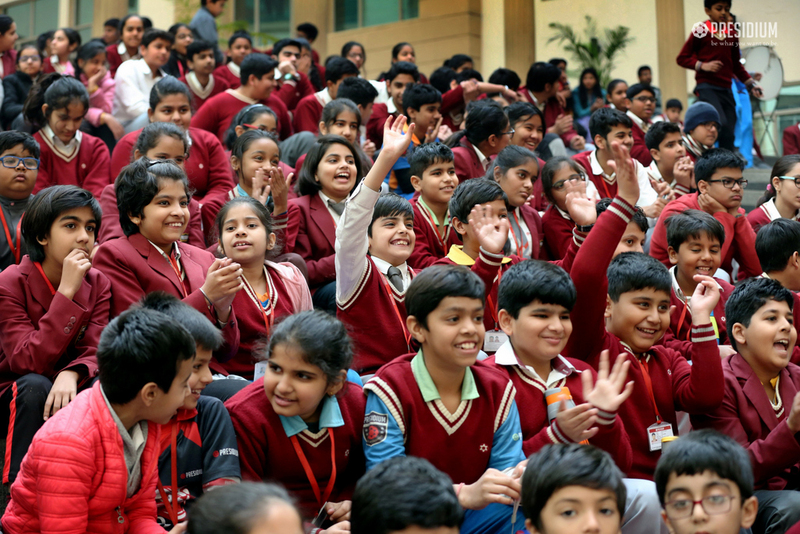 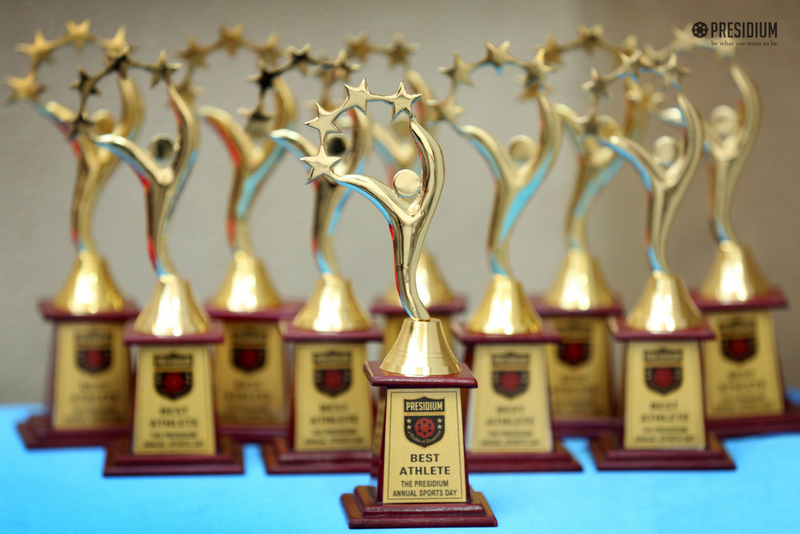 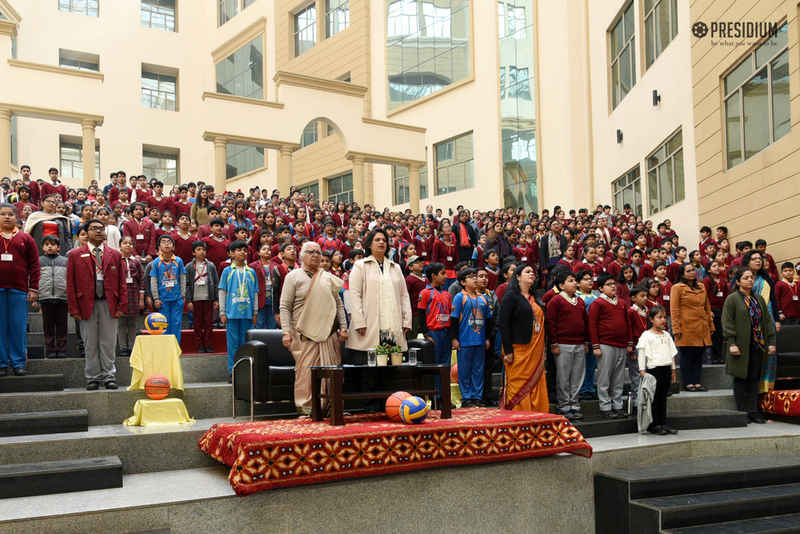 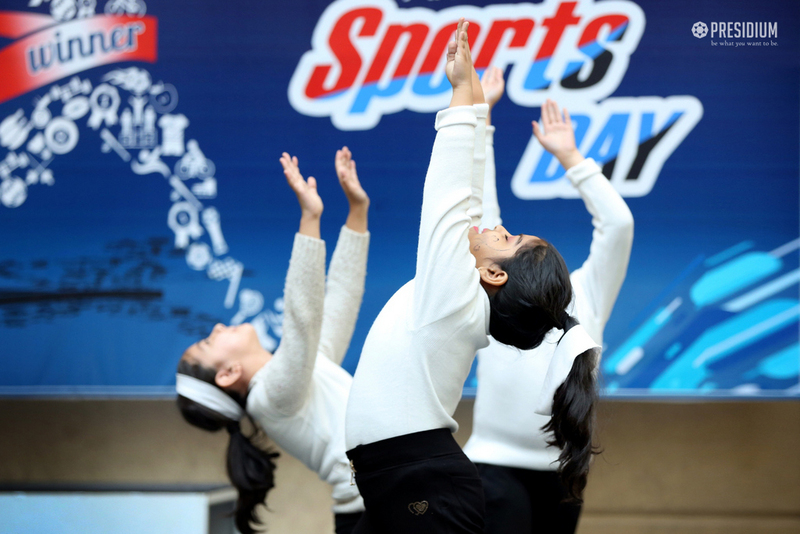 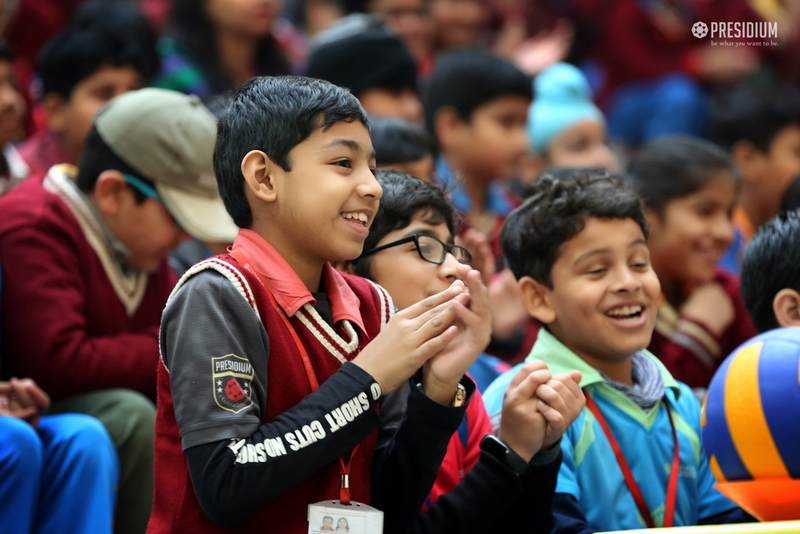 Students of Presidium Gurgaon put their best foot forward as they enthusiastically participated at the Annual Sports Day. 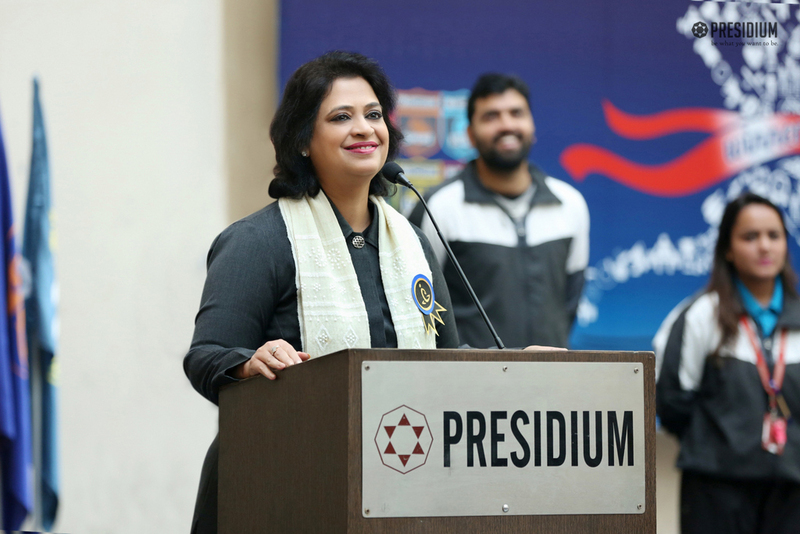 The event was graced by the honourable Chairperson, Mrs. Sudha Gupta. 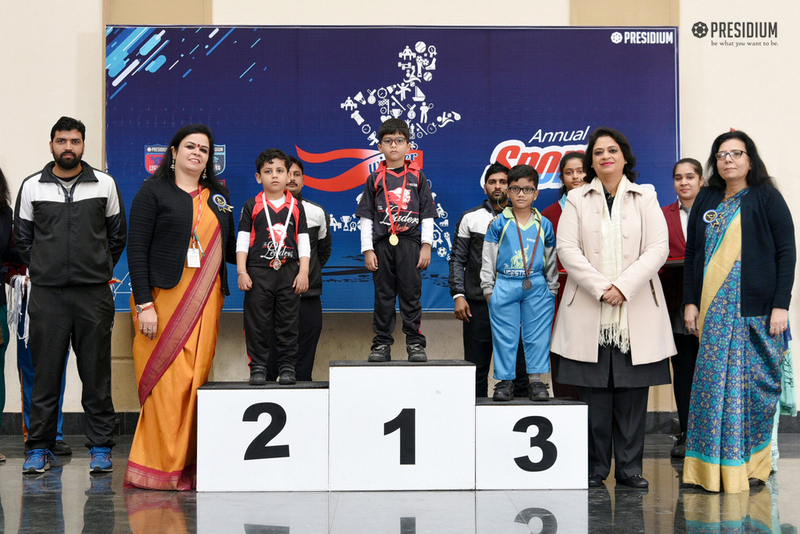 The sheer confidence, energy and sportsmanship of the young leaders of tomorrow showcased the true meaning of competition and team spirit. 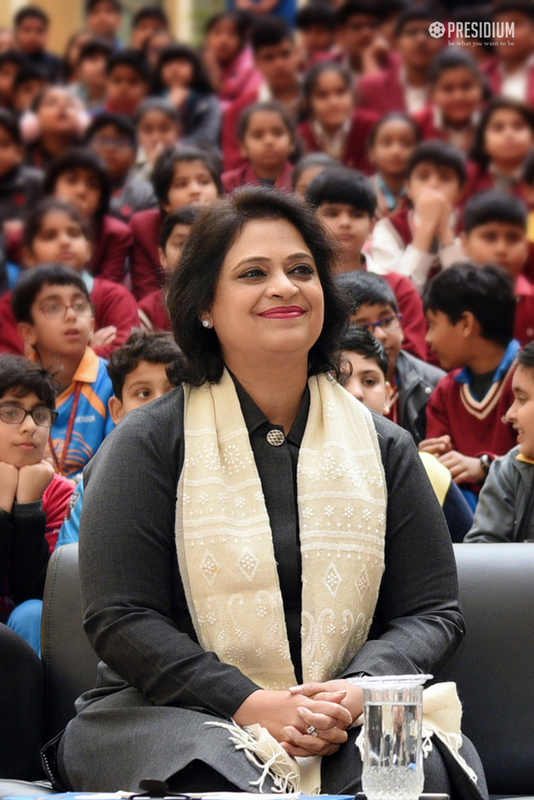 Mrs. Gupta motivated the students with her encouraging words. 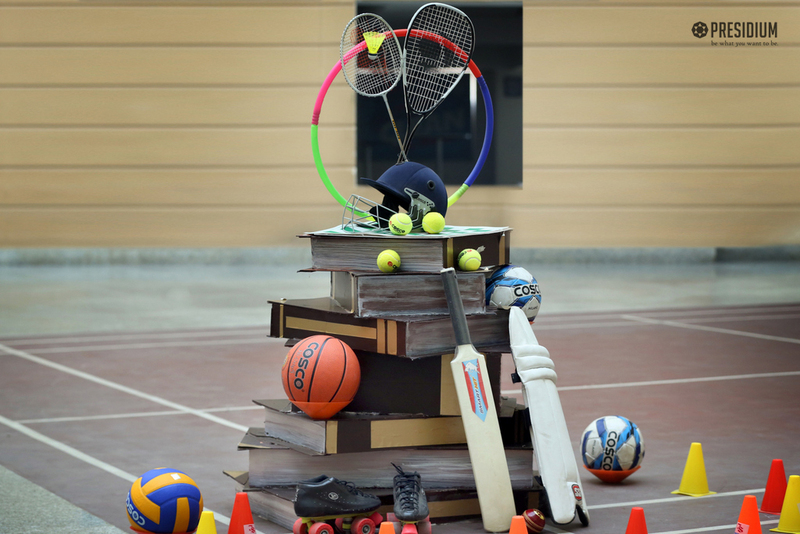 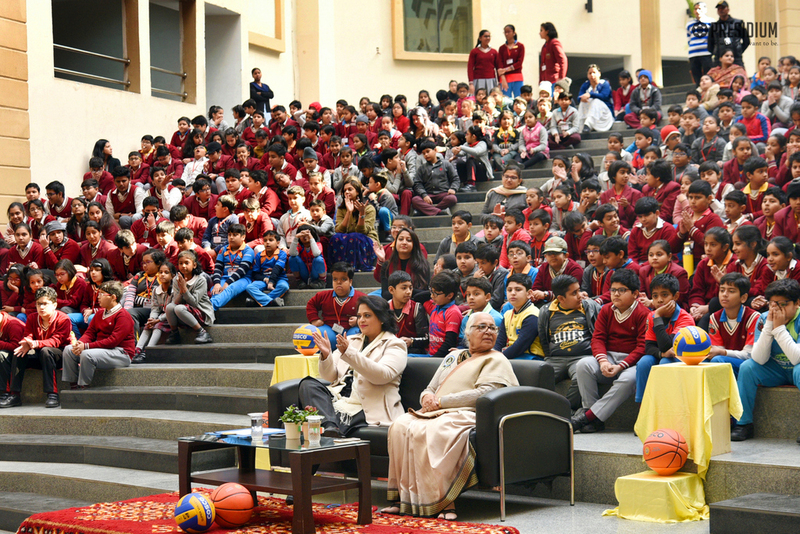 Ma’am asked students to always keep playing as physical fitness is one of the most essential part of an all round development. 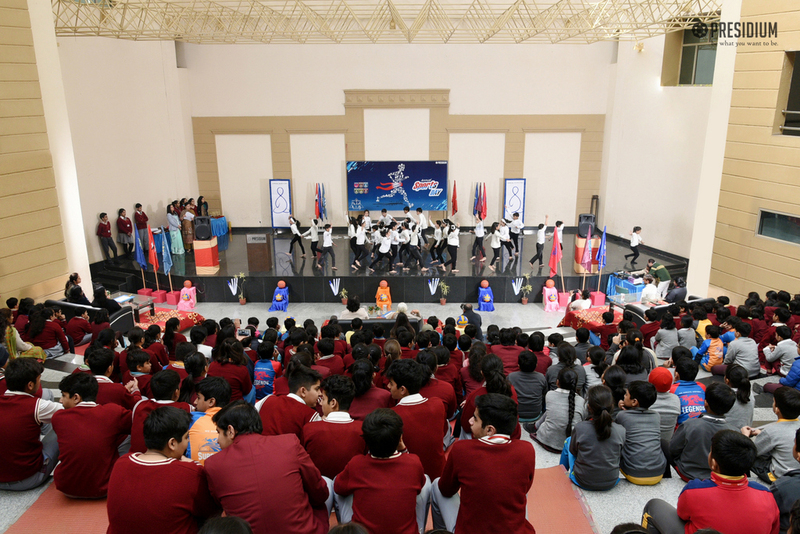 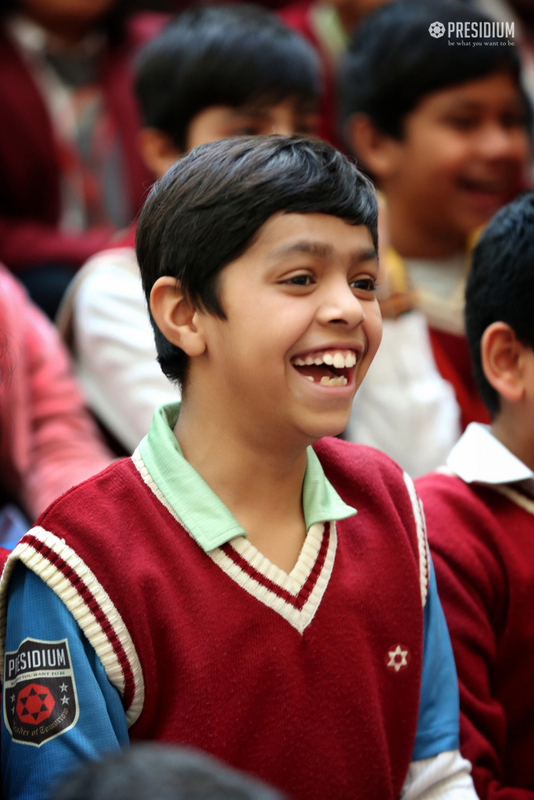 Students were further motivated as they were presented with mementoes and certificates of appreciation.